At North Shore Commercial Door, we keep a huge selection of Digi-Code remotes, receivers and keyless entry systems on-hand so you can get the security you need at prices you can afford. Our collection includes replacement beam sensors and other accessories, which makes us your one-stop shop for Digi-Code gate openers and more. Our inventory of Digi-Code products includes the most innovative, cutting-edge technology. From remote entry systems to wireless garage door opener keypads, you'll find the Digi-Code products you need right here. We carry commercial and residential-grade receivers that can pick up faraway signals and the remotes that communicate with them. At North Shore Commercial Door, we pride ourselves on having an extremely varied collection, so you have the freedom to choose the system that best suits your needs. Each of the Digi-Code garage door openers in our catalog meets or exceeds the most current safety regulations and has been rigorously tested for reliability, durability and ease-of-use. 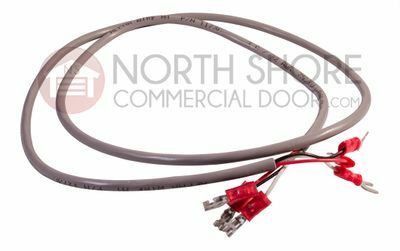 North Shore Commercial Door is proud to keep Digi-Code items in stock, so we can meet all our customers' needs without headaches or hassles.